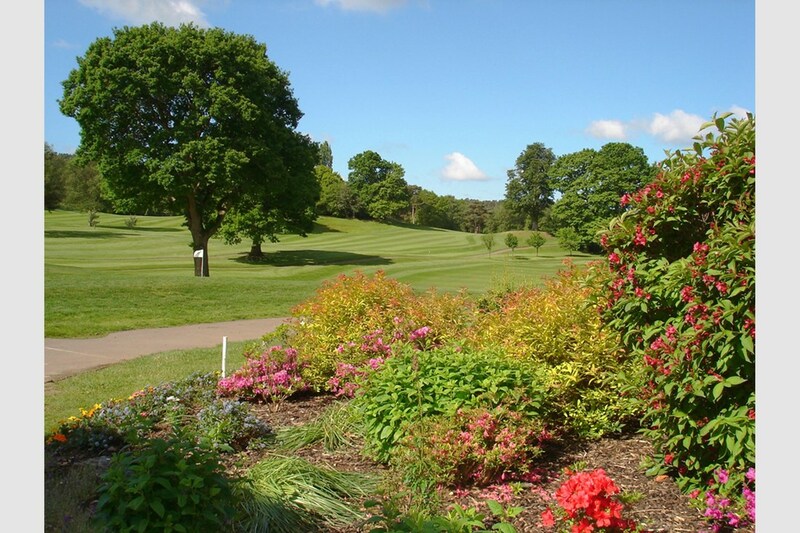 Old Thorns has established itself as one of the leading golf resorts in the south of England. With a recent redevelopment of the property as a whole, the complex now offers everything a travelling golfing society or residential break could possibly need. 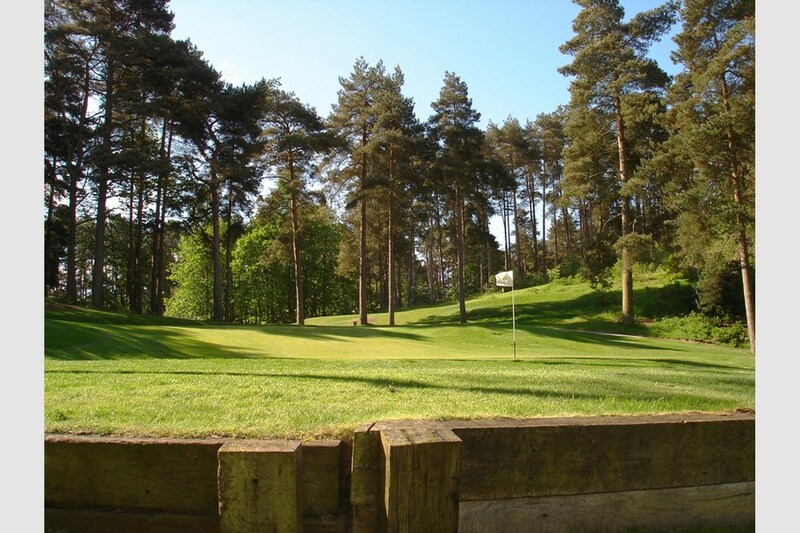 Set in the rolling hills of Hampshire, Old Thorns is a true test of golf for all levels of golfer. Designed by the club president and ‘voice of golf’ Peter Alliss, the course has small undulating greens, tricky bunkers, strategically placed ponds and will only reward the most accurate of shots. Officially opened in 1982 by Jack Nicklaus, Seve Ballesteros, Isao Aoki and Bill Rogers, the course has a long history of staging competitive events made for TV. Off the course, golfers have at their disposal world-class facilities to ensure that your stay is not only relaxing, but truly memorable.